A350 XWB News: TAM begins preparing A350 certification for EIS in Jan/2016. TAM begins preparing A350 certification for EIS in Jan/2016. 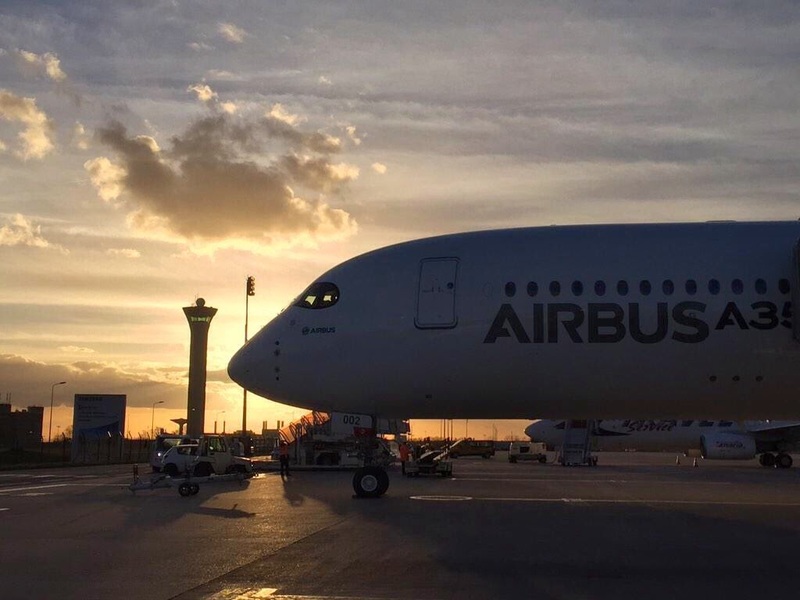 The first A350 XWB in the Americas is planned to be received by TAM Linhas Aéreas in December this year. From 2012, the company is preparing for the Entry Into Service of this innovative aircraft in its fleet, including the formation of a multidisciplinary team dedicated solely to this project. In March, in an important step of the process, TAM initiated the certification process jointly with the National Civil Aviation Agency (Anac). The ANAC will review and validate documents, procedures, and practical exercises related to the operation of the A350 XWB on TAM. 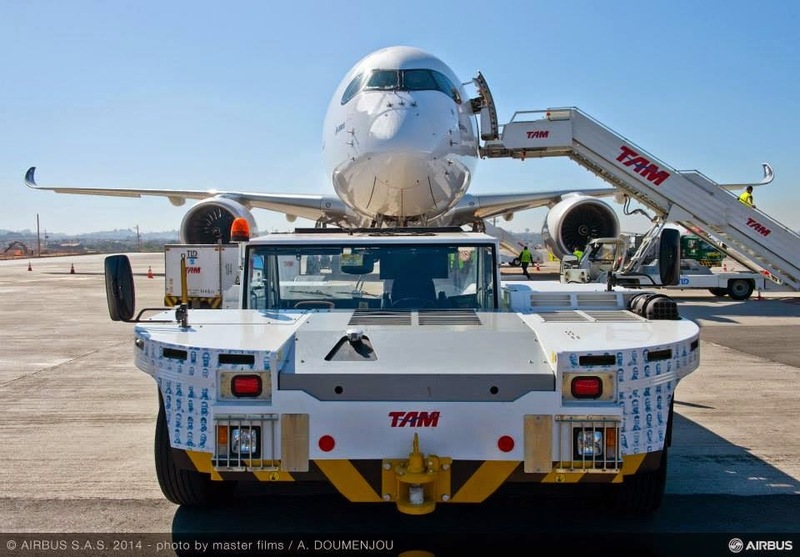 The Agency will certify the ability of TAM operating the A350-900 XWB securely. 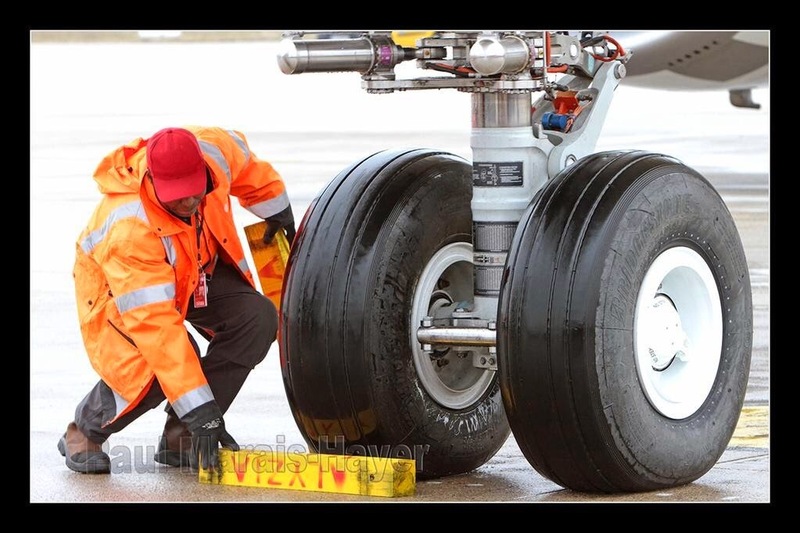 The aircraft will operate commercial flights from January/2016. Based on the article "TAM inicia processo de certificação operacional do primeiro A350 XWB" published in Brasilturis.